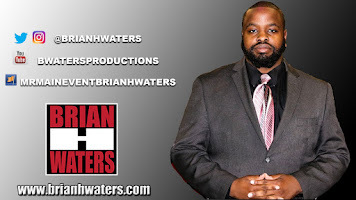 Brian H Waters: Without The Entertaining Stories, Would You Be a WWE Fan? Without The Entertaining Stories, Would You Be a WWE Fan? When you think about the idea of two men in a ring horse playing around in simulated underwear, the thought immediately turns you off. Often these men are found pinned down to the ground in compromising positions unable to defend themselves, and then have no choice to tap out in order to escape another mans sweaty skins from rubbing up against them. Does this sound intriguing? Professional Wrestling during the early 1900s was considered a sport and it was a straight shoot. Matches would last well over 3 hours sometimes because the competition between two men was fierce. Neither man wanted to lose. They would do whatever it took to hurt one another. There were times where the heavyweight champion could not defend his title the next weekend due to the fact that he was hurt bad despite his win. The powers at be realized soon realized that injuries were happening way to often. Guys who were promoted were missing too many shows, or were giving lackluster performances therefore something had to be done. Promoters realized that it would benefit them to determine the results prior to the performers going to the ring and not only would fans get the matches that they desired, but they would not lose money, nor have matches going for over five hours. Since then wrestling has evolved into what many say is a male soap opera. 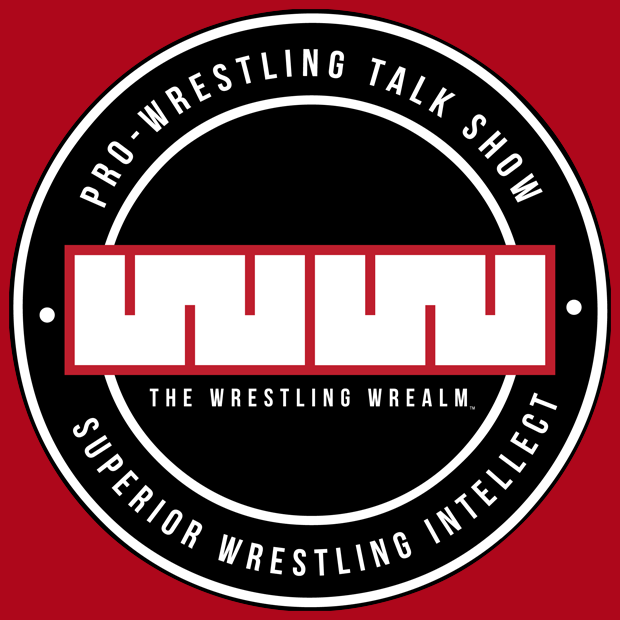 Whether it is on the independent circuit, or in mainstream, in order for fans to care about a main event, they have been conditioned to get attached to a story between the two competitors in order to understand just why they are fighting. Lets take the story lines out of the equation. Would you find it difficult to go back and watch wrestling from a few decades ago? Try watching without any commentary? Do you find it interest? If the answer is yes, consider yourself a fan no matter what, if not you have to ask yourself, would you be a fan without stories? Think back to the first time you became a fan. For Mr Main Event, I was a toddler and Hulkamania was at his peak. For someone who did not watch too many cartoons, I was hooked. I was singing the theme song, saying my prayers and eating my vitamins. As Hogan was faded out, I took to Bret Hart. Many say he did not have a personality, but he did. Bret was the guy who would take out anyone, no matter how big or small they were. He was simply the excellence of execution. At this point, I was hooked for the rest of my life. At age 19, I went to my first independent show; Maryland Championship Wrestling. As I was outside awaiting the doors to open, I one of the wrestlers coming up to the door to enter the building and there were a few kids running up to him for an autograph. Later that night I saw this guy put on a performance of a lifetime. I became a fan immediately as he won the promotions coveted Shane Shamrock Memorial Cup. That guy was Ruckus. As I began going to independent shows, I was hooked because there was a lot of action from guys trying to work there way up the ladder in order to one day work in the WWE. The more shows I went to, I eventually got hooked into the stories, but it was the action that locked me into coming. Growing up watching wrestling on TV every week, I have been hooked to the stories. That will never change. Whether it was Bret Hart proving that he’s the best there is, the best there was, and the best there ever will be; or perhaps it was Stone Cold Steve Austin doing what everyone wanted to do, beat up their boss, or even CM Punk dropping a pipebomb, holding the WWE Championship hostage and threatening to leave, there has always been a story around to keep me hooked. 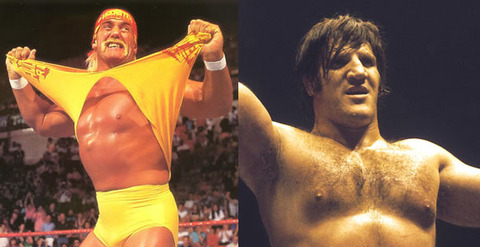 But in order to solve the problems these wrestlers, they got in the ring and wrestled. Today, there are so many promotions that I find myself watching. Sometimes, I scroll through channels and find independent wrestling on and immediately I stop channel surfing. If there is nothing for me to do and there is a indy wrestling show in the area, I will stop by, why, because it is wrestling. Today fans have a choice. If we want to watch great stories, there is the WWE. WWE has great wrestlers, but the main focus is the story telling. TNA tells stories, even though they can be all over the place, but there wrestling is clearly better. Ring of Honor is where fans get the most wrestling. It is the primary focus of the company. Lets look at the big picture. WWE has filled stadiums with well over 80,000 people on a yearly basis. TNA will fill the impact zone with more than 10,000 if they are lucky. When Ring of Honor reaches 1,000, that is considered a success. My question is, if there was no stories in wrestling, would you still be a fan?